We're heading overseas! 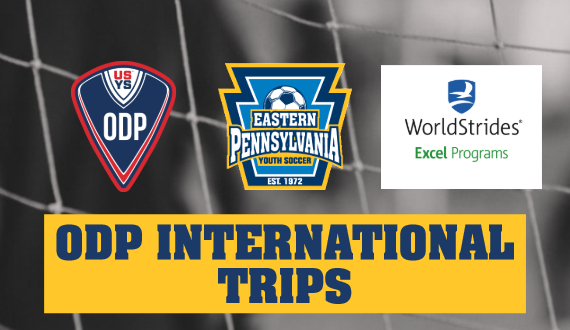 On Sunday, 166 Eastern Pennsylvania Youth Soccer ODP players, parents and coaches will leave for 2019 ODP International Trips, put on by WorldStrides Excel Programs. They'll return April 22. Destinations include Spain, England and Scotland. 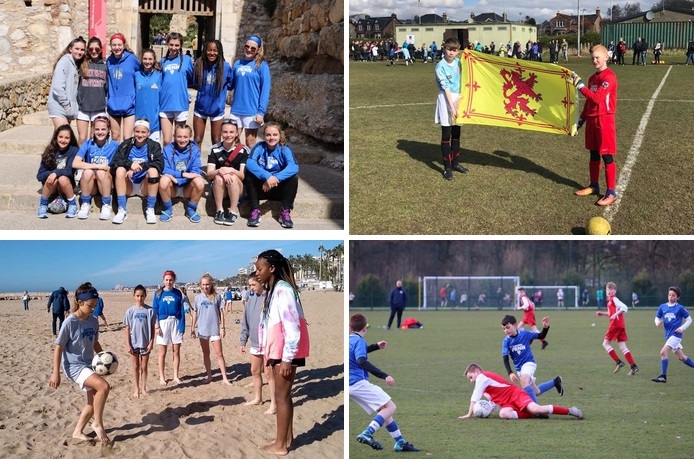 Teams will compete against opponents from some of the biggest clubs in Europe, while enjoying the history and culture that the host cities have to offer!